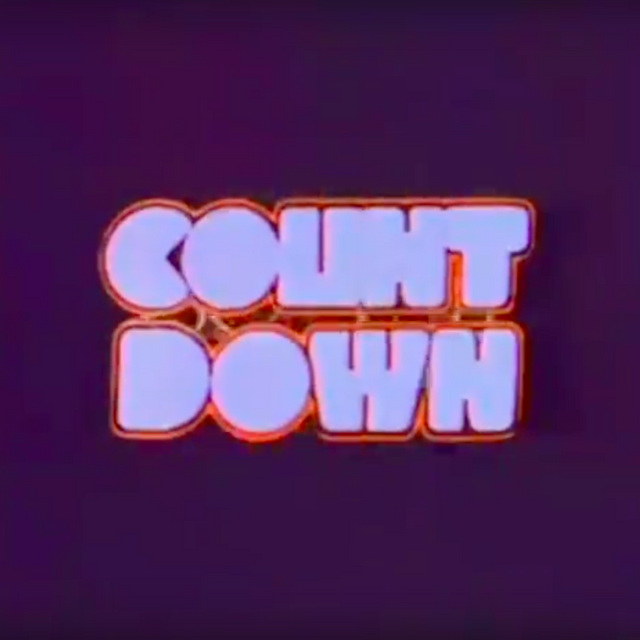 In my endeavours to find information about Countdown through newspaper archives, I have come across this little gem: Countdown Special - KC & The Sunshine Band Live In Concert 1977. 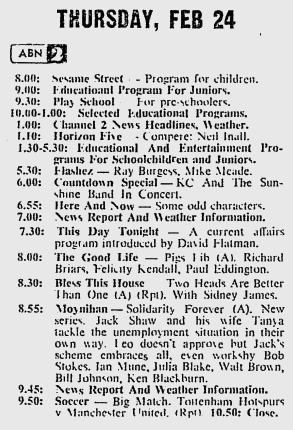 It was aired on the Thursday night, midweek. Wonder if this is still in the archives?